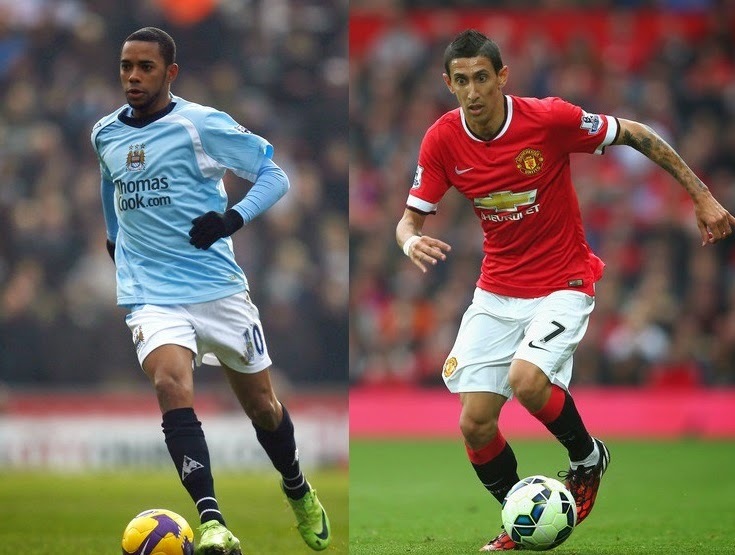 Why South American Players don’t do well in the EPL? Why South Americans fail in the EPL: South American Footballers technically gifted a great joy to watch them gracefully dancing around their opposition defenders with their trickery. South American Footballers technically gifted a great joy to watch them gracefully dancing around their opposition defenders with their trickery, but why do they under perform in the English Premier League? That’s the million dollar question. Some find a way to adapt and do well like Luis Suarez but most just fail. It’s tough to say really, maybe they find it hard to adapt to the English conditions or may be due to the style of play which is much different than what they were used to in the Spanish Leagues or the others. Or maybe it could be the language barrier which makes it hard to communicate to their respective teammates. Don’t get me wrong these guys are talented, and clubs irrespective of the Leagues want to splash the big bucks to acquire them. Huge money is invested to bring them in, a lot of supporters looking up to them to perform and deliver instantaneous results. It can be pretty daunting for a player to represent any English Premier League team because here the players are harshly criticized for their dismal performances. Why I mentioned the language barrier is because most South American footballers opt to play in the Spanish League is because they speak the same language and also the style of play with the Spanish league when compared to the South American League is quite similar. The English Premier League is more physical than any other league. In the Spanish League if a player gets tripped cheaply by the opposition he is awarded a free kick but it’s not the same in the English league and it can also frustrate the player for not being awarded the foul. And South American players are not known to be physical players they are more flamboyant. And these players are known for going down easily. Robinho was signed by Manchester City back in 2008 from Real Madrid a big money transfer at that time and also with his performances with the Spanish giants you would think he would adapt easily to the English Premier League conditions and deliver instant results, but that wasn’t the case, Robinho struggled to adapt to the conditions in the English Premier League and was later sold to AC Milan where he did perform better than he did at Manchester City. Another high Profile South American Transfer made earlier this year who is currently struggling to regain his lost form is none other than Angel Di Maria. His transfer from Real Madrid to Manchester United in the summer smashed the all-time British record transfer fee. His form and achievements with Real Madrid are outstanding. He was awarded the Man of the Match for 2013/14 season Champions League final in Lisbon, a lung busting run in the wings to provide a delightful cross for Gareth Bale to score the second goal in extra time which deflated the Atletico Madrid spirit and in turn made Real Madrid the champions. A lot was said of Di Maria’s move to Manchester United, for United supporters it was a dream player, because of their dismal performances last season it was hard to attract big names. And signing Di Maria proved that Manchester United were still a force to be reckoned with. Di Maria started brilliantly for United scoring at will and providing assists. But sooner rather than later the engine started to run out of steam, with him starting to put poor performances week in week out left Manchester United manager Louis Van Gaal with no choice but to not start him and use him from the bench as a super sub. It’s hard to find out a reason as to why South American Footballers don’t fare well in this League. They are defiantly talented and wanted by many teams across the world, but it seems that the English Premier League is their Kryptonite, and only time will tell if these players can get used to playing in this League. Joshua Ronald Ivan, follow him on Twitter.